MINNA no ILLUMI will be held this winter from November 10, 2017 to January 8, 2018 in Tokyo. 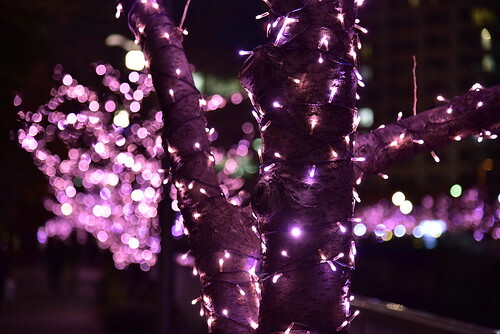 MINNA no ILLUMI is an illumination event with pink as its theme color. 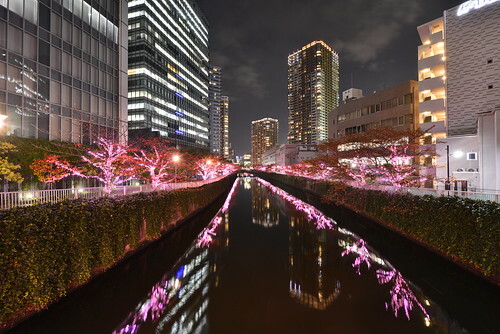 During the event period, the cherry trees along the Meguro river will be decorated with pink lights. The riverside is widely known as one of the best the cherry blossom viewing spots in Tokyo. During the cherry blossom season in spring, both locals and the travelers visit the area. 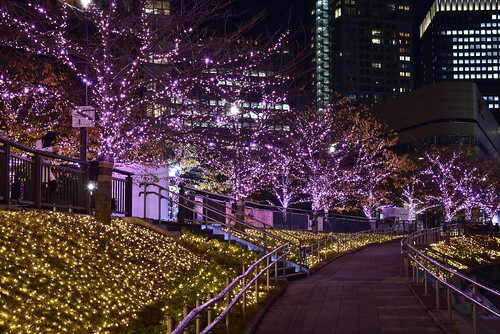 Now, although the winter is just around the corner, MINNA no ILLUMI’s pink lights on the trees will entertain the visitors as the cherry blossom in winter. New Year Sales in Tokyo, 2016!